There are a lot of times in life where we create things with one function in mind and they get used for a completely different purpose. Surely everyone who’s ever had housemates or children will relate to that. On a more influential scale, this has happened again and again throughout history. Products have been created by accident that turned out to be revolutionary. There’s also those that were created with an intention that totally flopped, but then were able to rebrand and promote themselves for a totally different purpose. Sometimes we create things for one intention but really they’re the perfect solution for something we’d never even thought about! This might be frustrating, but also kind of amazing. If we’re flexible, we can recognise the greater strengths of what we’ve designed or created, and use them to their advantage. Sometimes you are able to solve some really big problems completely on accident! A bit like the guy who stopped the wannacry ransomware spreading last year with a simple domain registration. What are some of the biggest accidental products of our time? Coca-Cola was originally created as a way to counter morphine addiction. It’s inventor, Dr John Pemberton, became addicted to morphine after a pretty serious injury in the Battle of Columbus. As a pharmacist, Pemberton created his own addiction cure made out of alcohol and coca leaf extract. Coca leaf extract is the same ingredient used to make cocaine, in case you needed any more reasons to question your Coca-Cola cravings! The drink was then offered as an alternative to morphine, to help relieve headaches and anxiety. These same ingredients were used and sold to the public for a good 17 years! In those days, the drink was marketed as a nerve tonic that relieved exhaustion… No wonder! Now, the drink is its own breed of addiction. 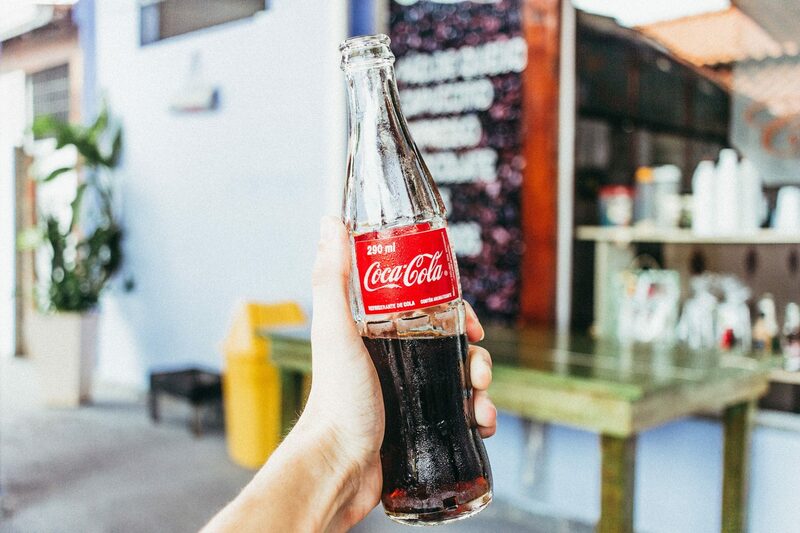 No longer using coca, but plenty of sugar and a series of very clever global marketing strategies, Coca-Cola is now one of the most well known products in the world! This brightly coloured bottle of better breath was, perhaps unsurprisingly, originally marketed and sold as a floor cleaner and a surgical antiseptic. People also used it to treat gonorrhoea… ouch! 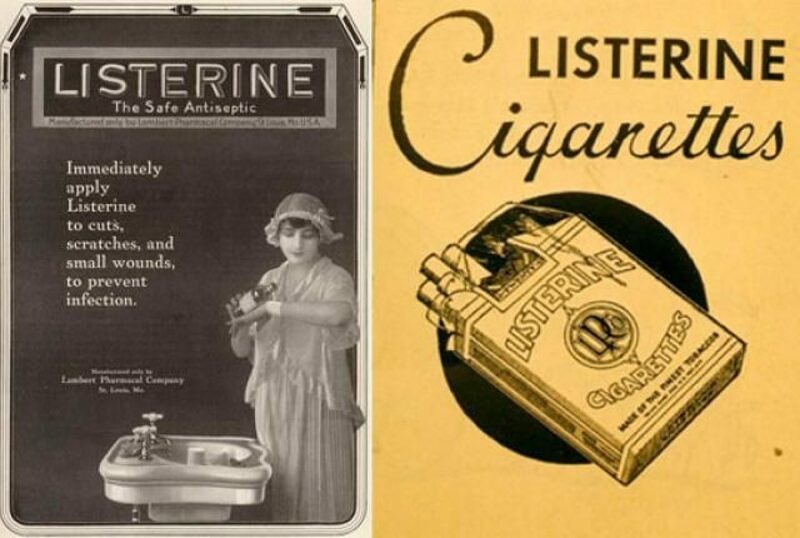 Listerine was not very successful until it rebranded as a cure for bad breath, then it took off! With profits soaring from $118,000 to something around $8 million in the seven years after rebranding, they sure were happy to have been flexible with their business when it needed it! There are some toys that will always be entertaining, regardless of their age or how far technology has come. 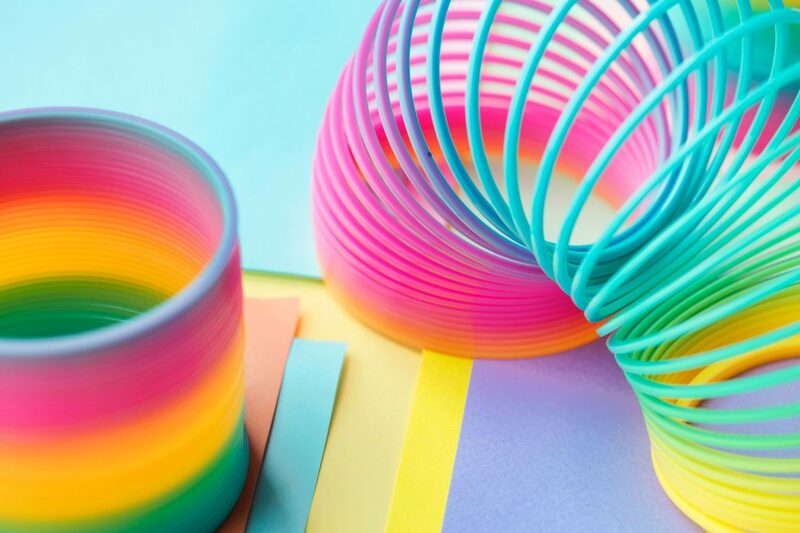 The slinky is definitely one of those. Mesmerising spirals, shimmering from one side to the other, walking down stairs or just generally being a great distraction! 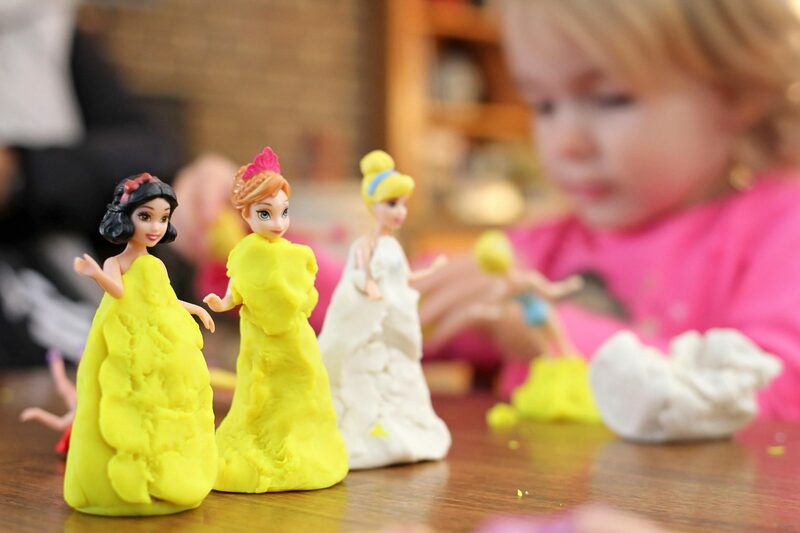 A source of endless entertainment for virtually every child, Play Dough is something that is well known to every parent or child care worker, heck anyone who was ever a child! So many masterpieces have been created out of that brightly coloured salty goop! However, Play Dough’s first purpose was to clean wallpaper. Created in 1993 to help clean soot off walls, it was a simple solution to a problem especially being made of just flour, water and salt. This putty formula became obsolete when vinyl wallpaper came into play, which was easy to clean with just soapy water. It was eventually remarketed as a modelling clay for children, paving the way for a very bright future! Rogaine is now known as a popular hair growth drug. This wasn’t how it was originally intended but a happy accident with a huge market. Rogaine was created as a drug intended to help lower blood pressure. While this worked, one of the side effects was increased hair growth. Once this was tailored to steer away from the unwanted areas like backs and arms, the drug became a popular solution for male hair loss. Looking at all these different purposes for products throughout history is a good reminder of how important it is to be receptive to how your audience uses your product. Sometimes it won’t be how you imagined. If you are flexible enough, you might end up with a world famous brand! At the very least, you might boost your sales by targeting a more appropriate market.